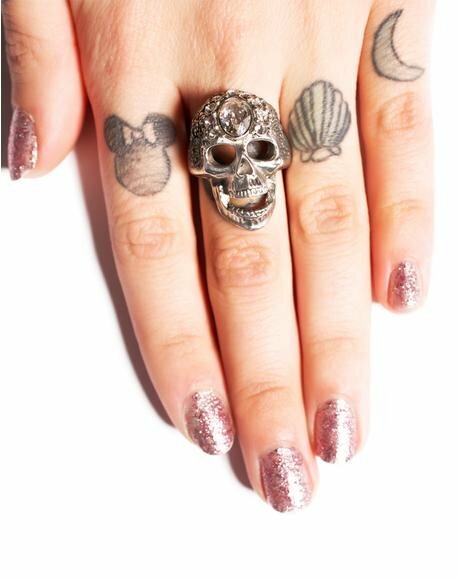 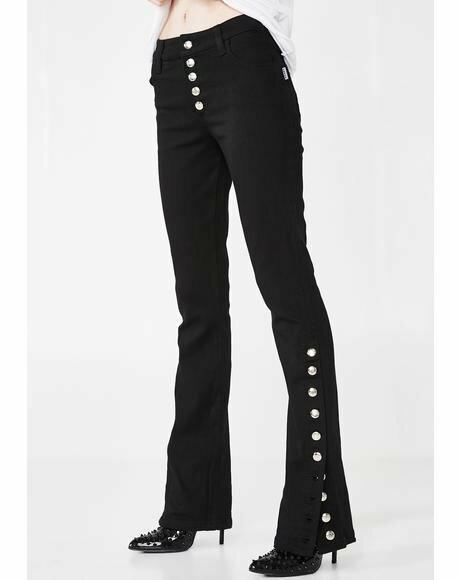 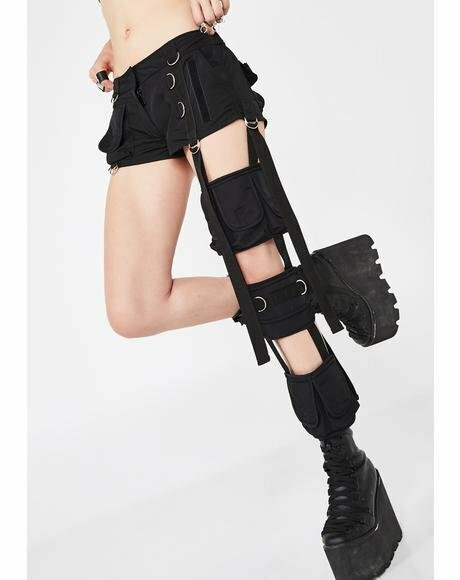 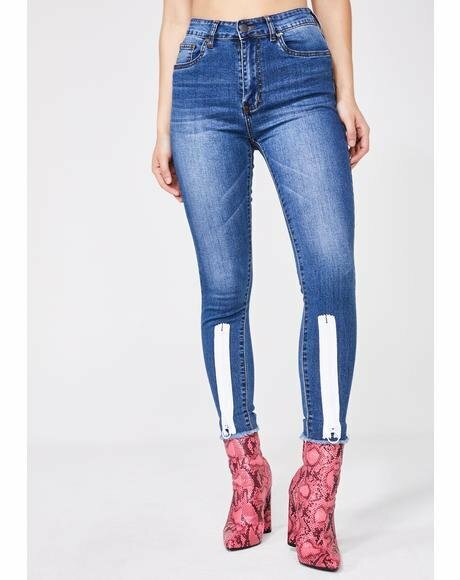 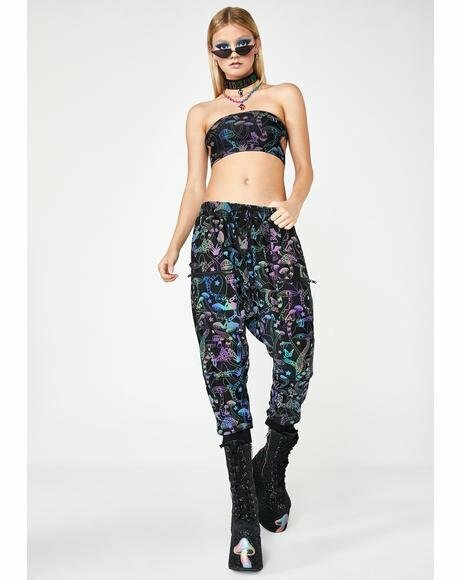 Iron Fist Skull Of Doom Harem Pants cuz heads will be rollin, bb! 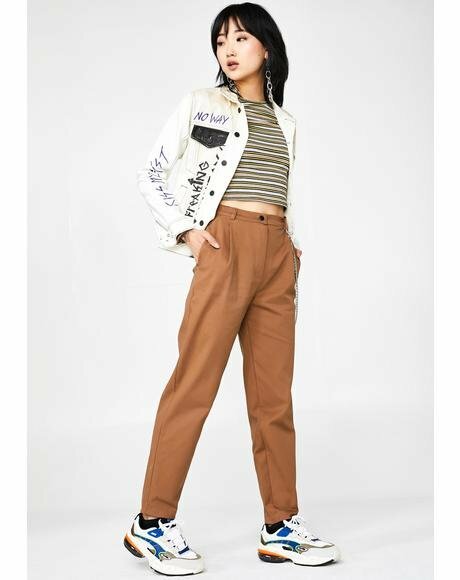 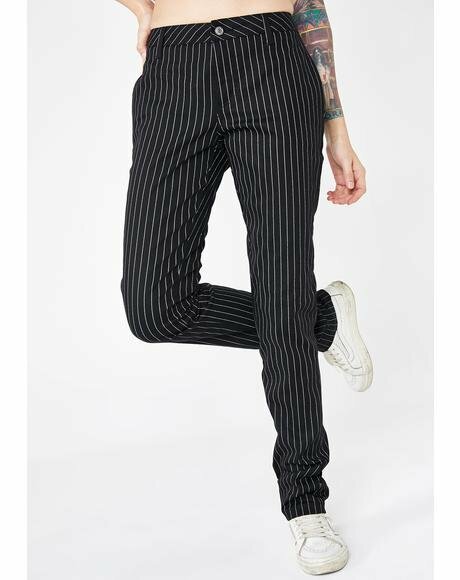 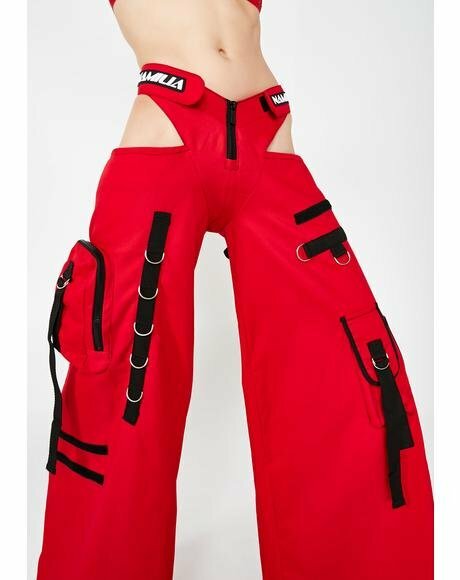 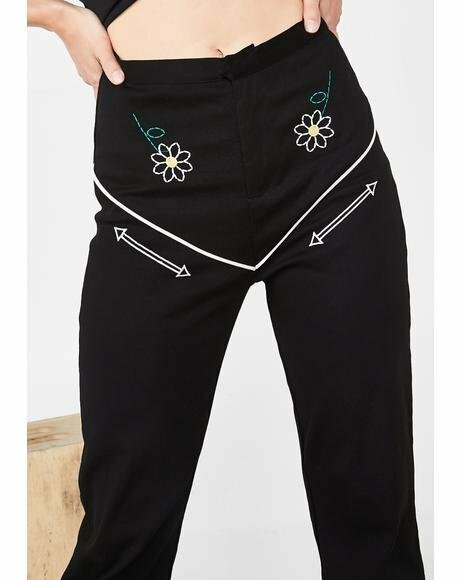 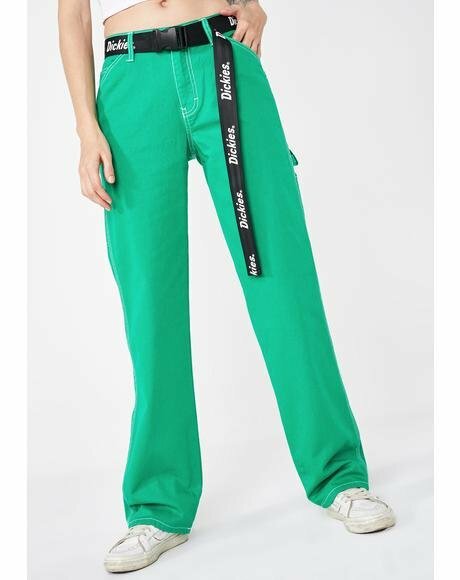 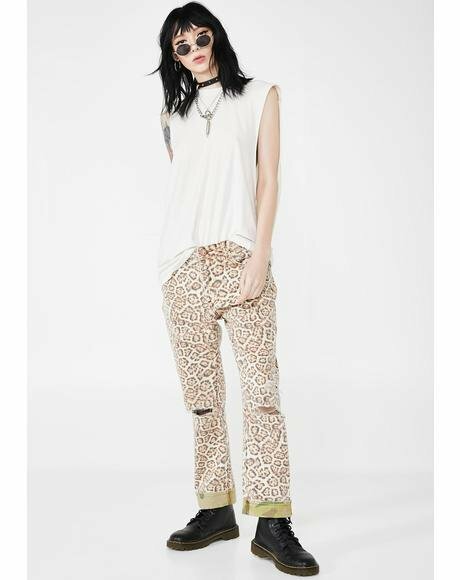 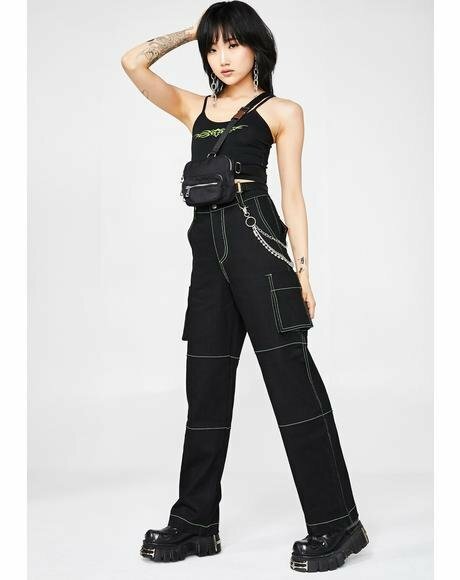 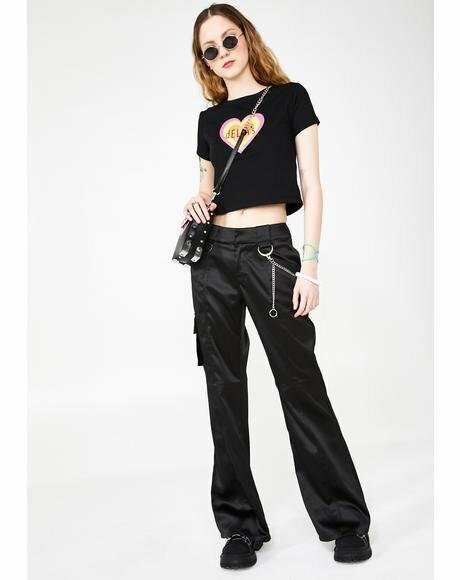 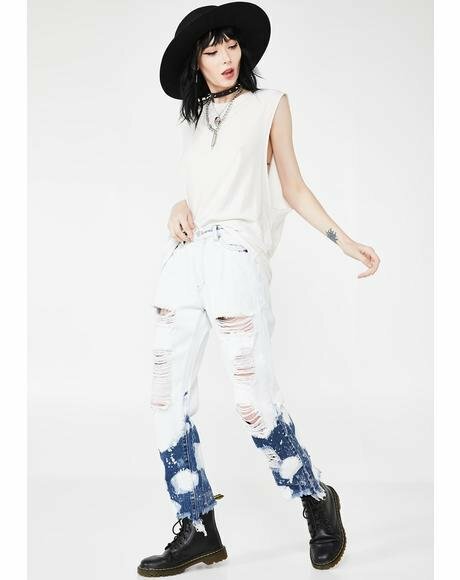 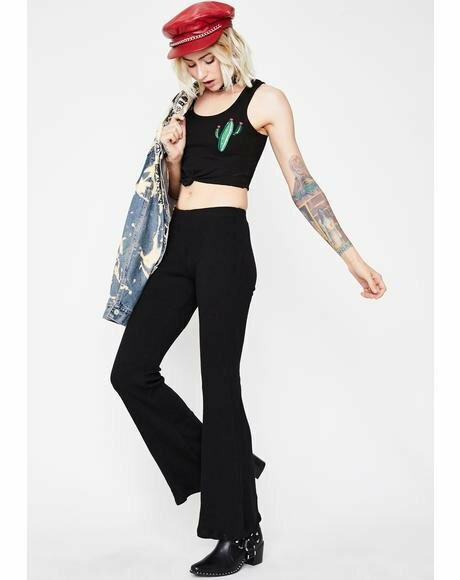 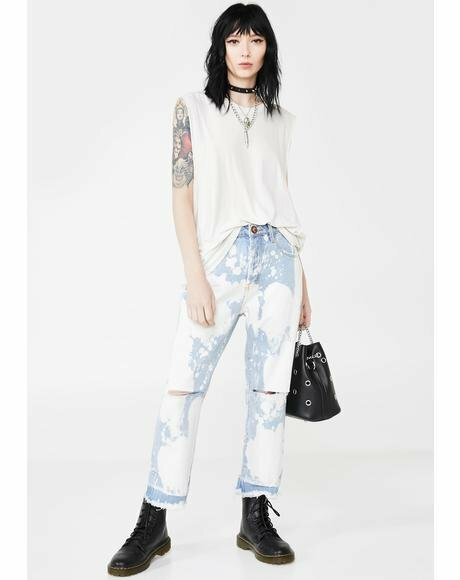 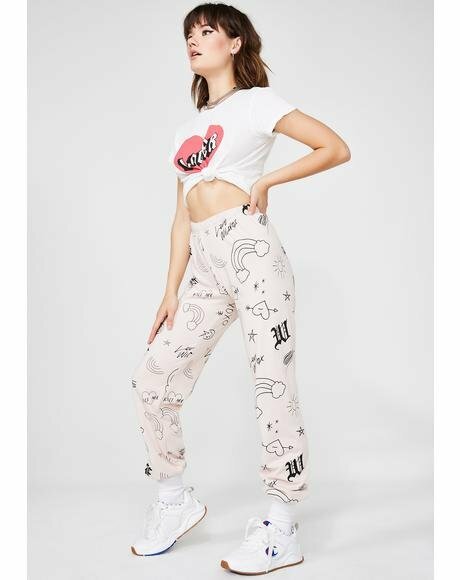 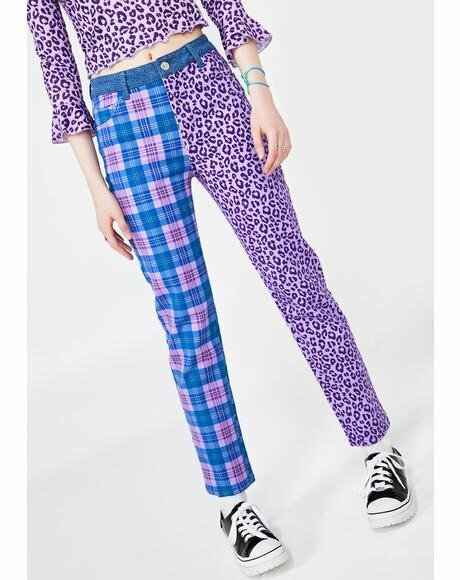 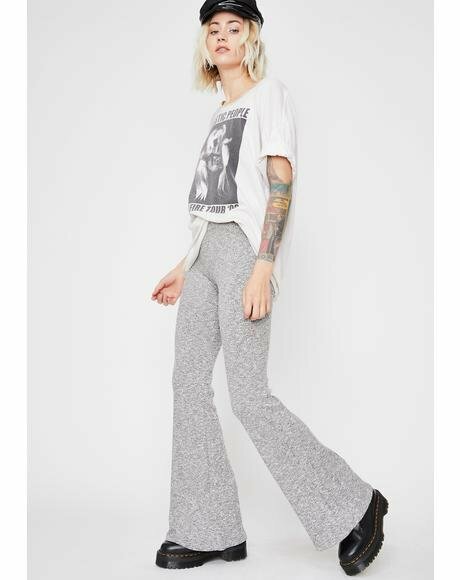 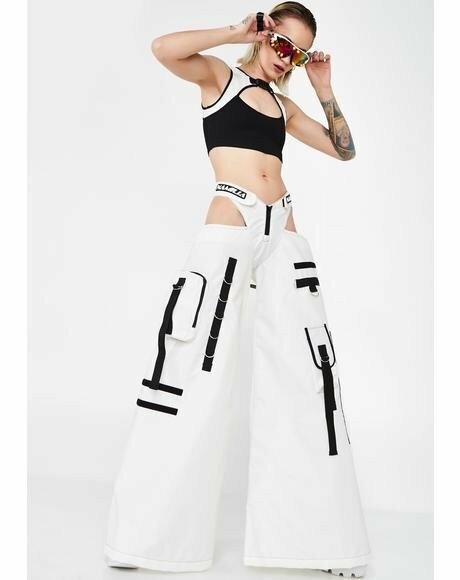 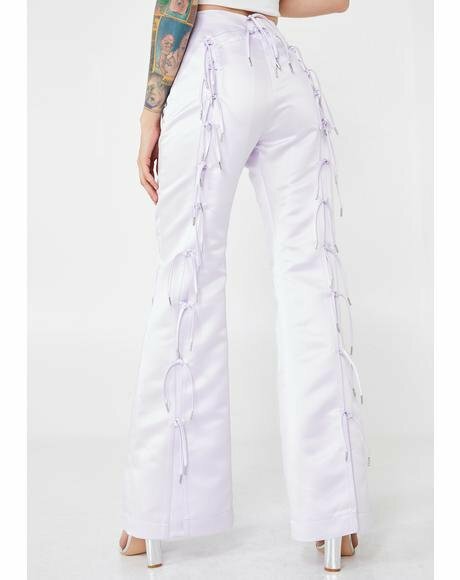 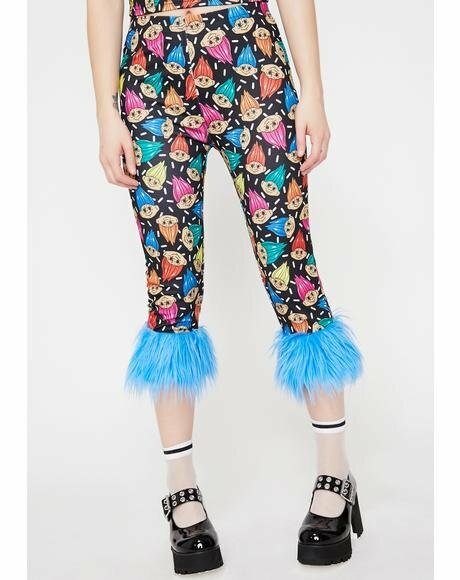 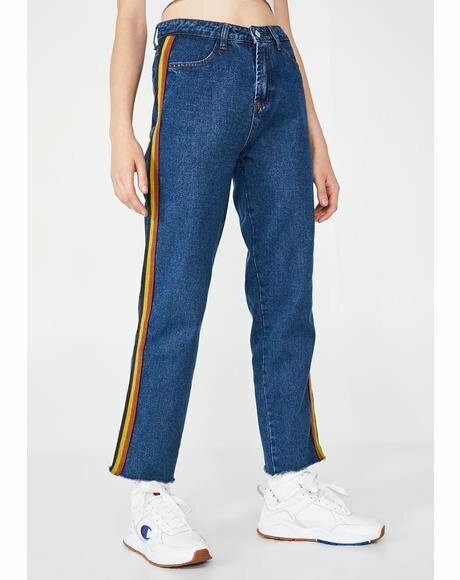 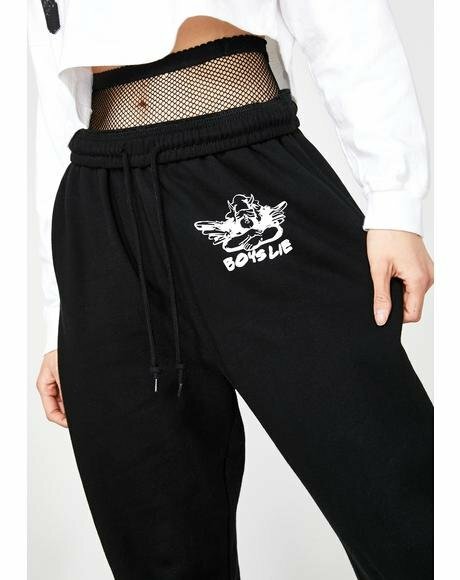 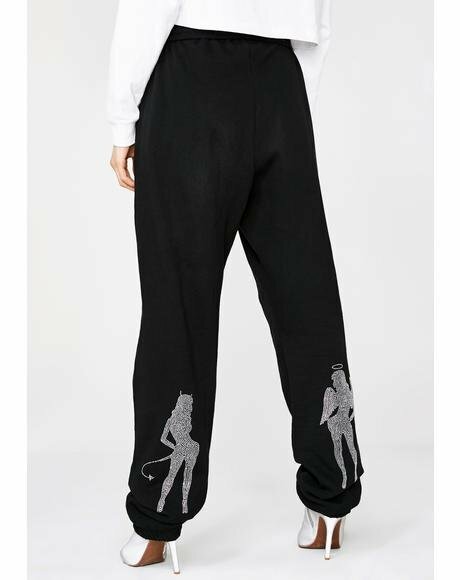 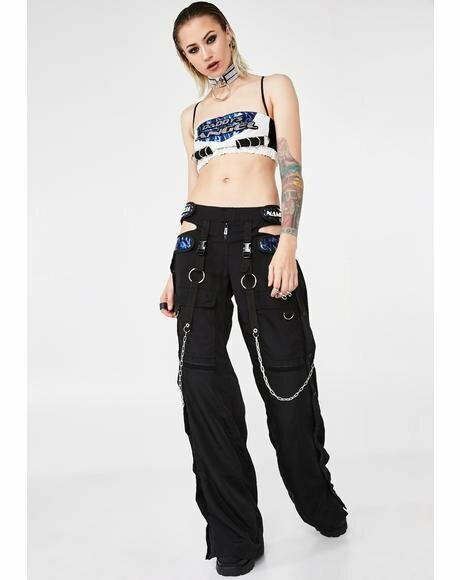 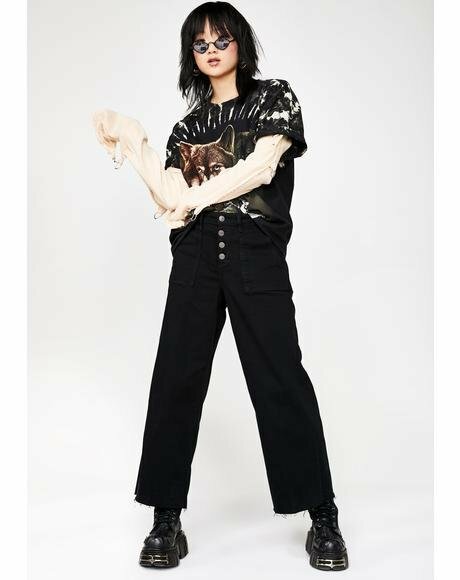 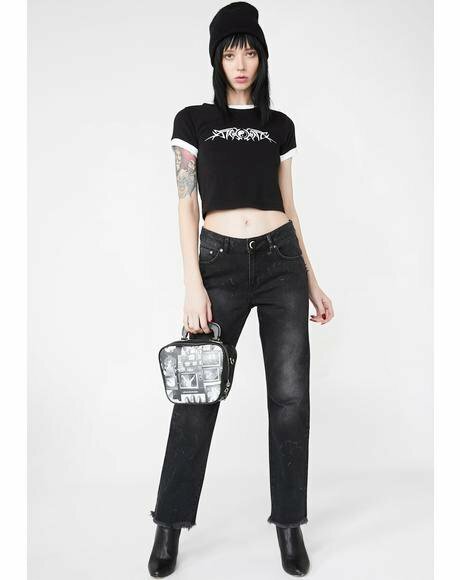 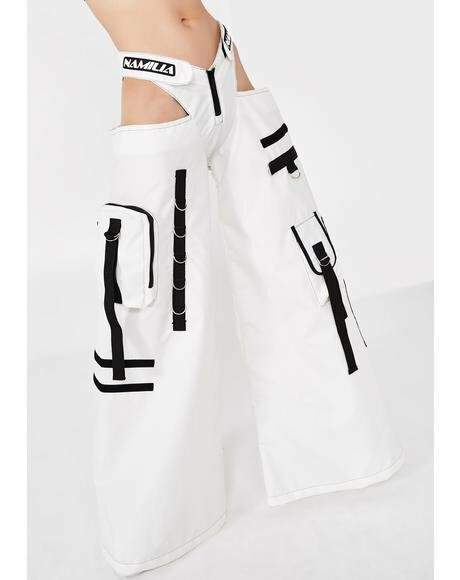 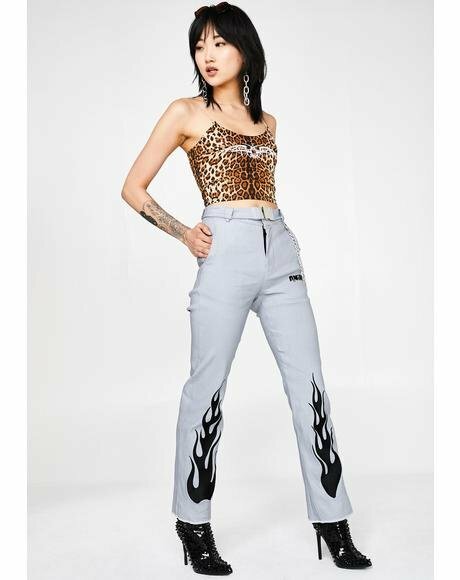 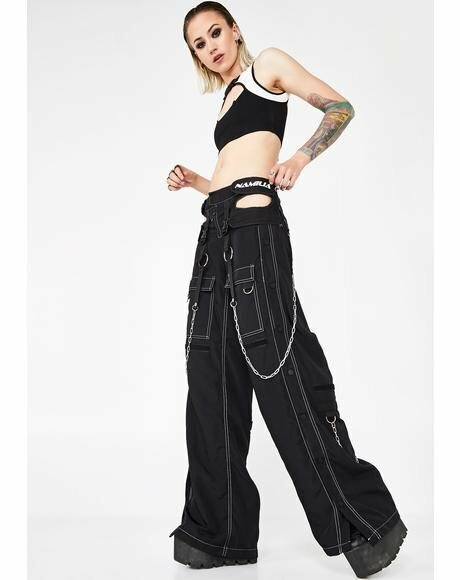 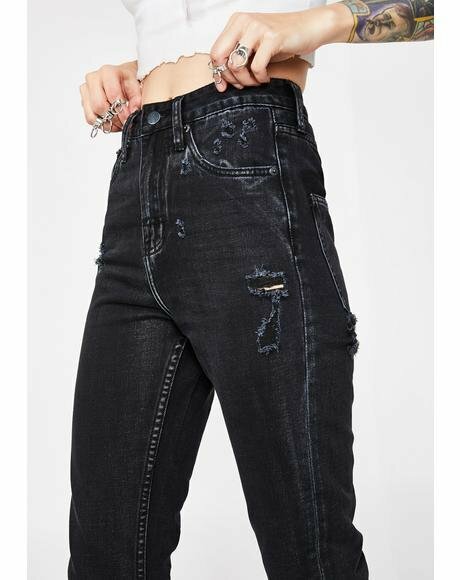 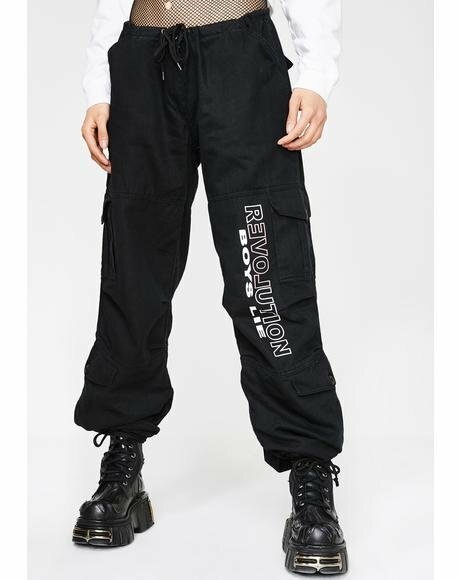 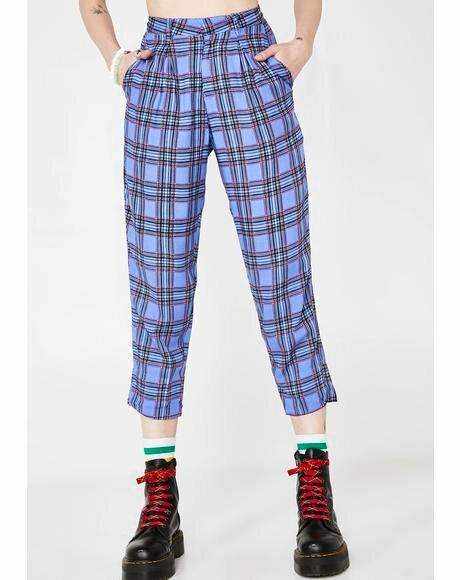 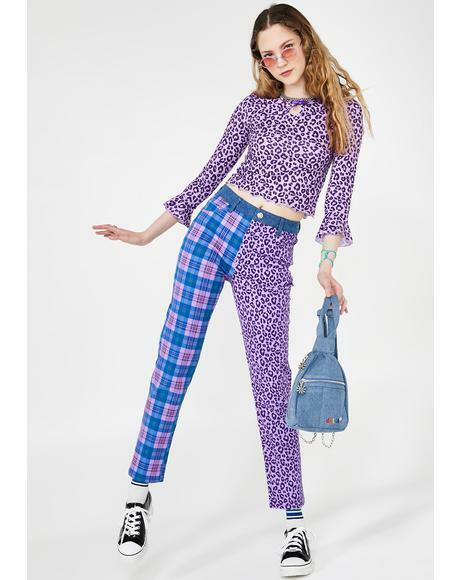 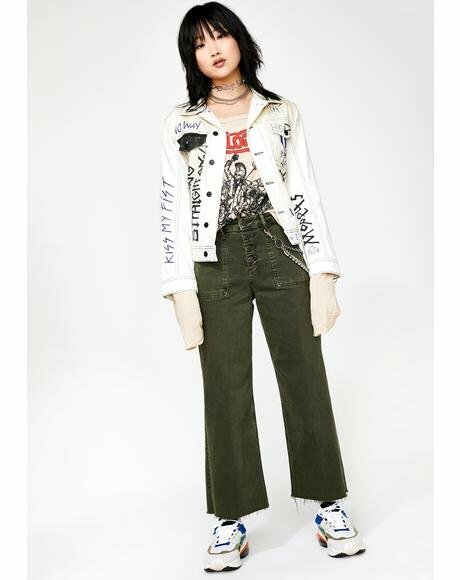 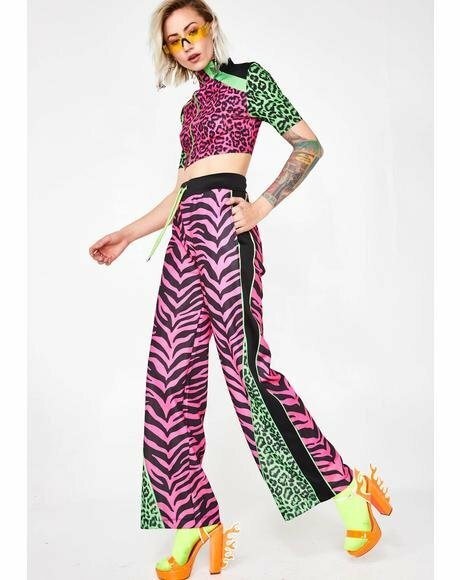 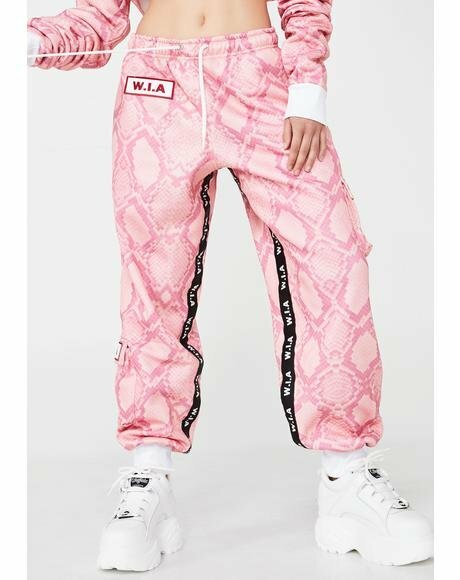 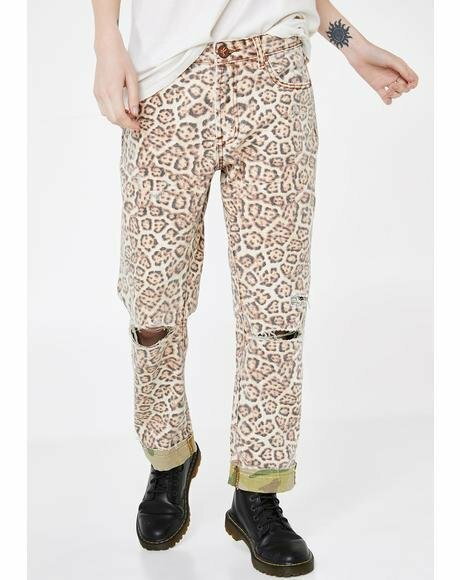 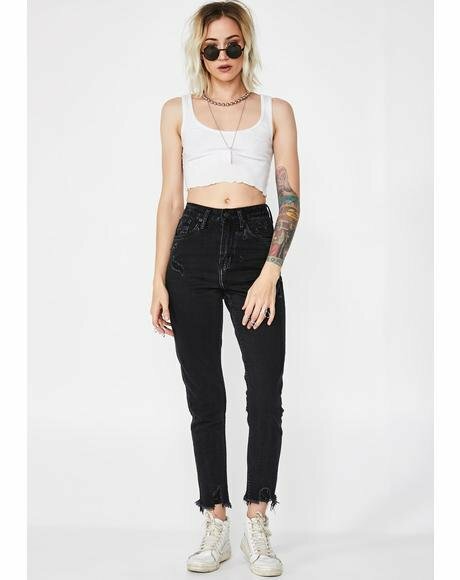 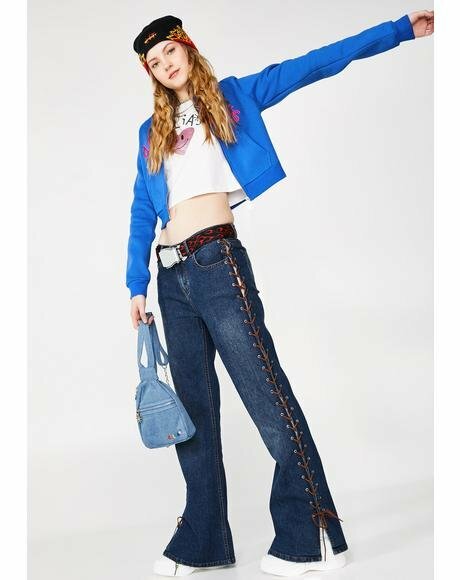 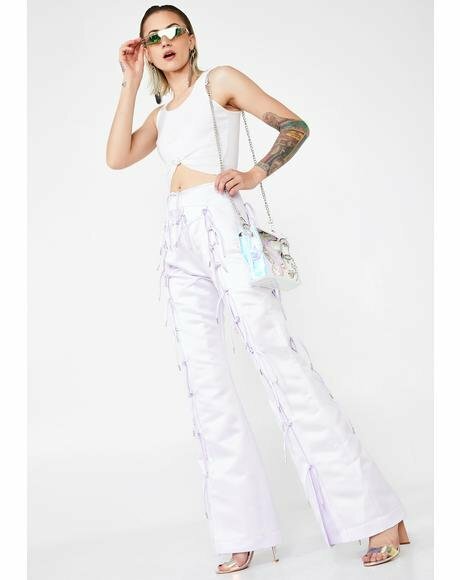 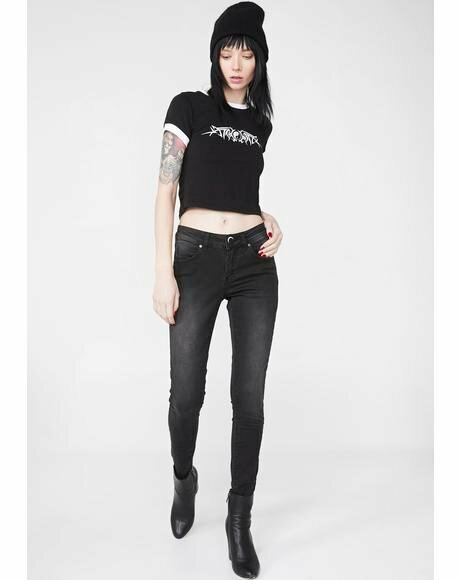 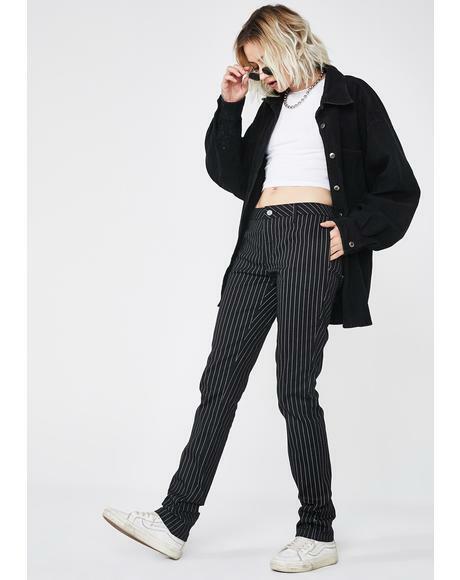 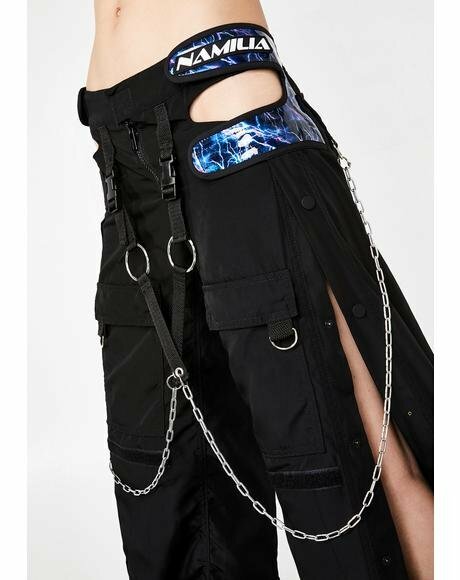 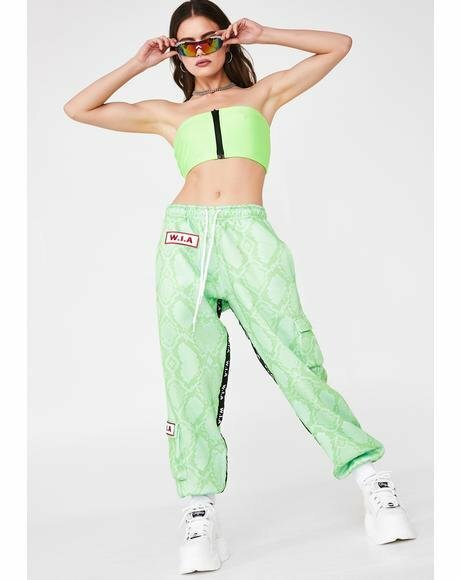 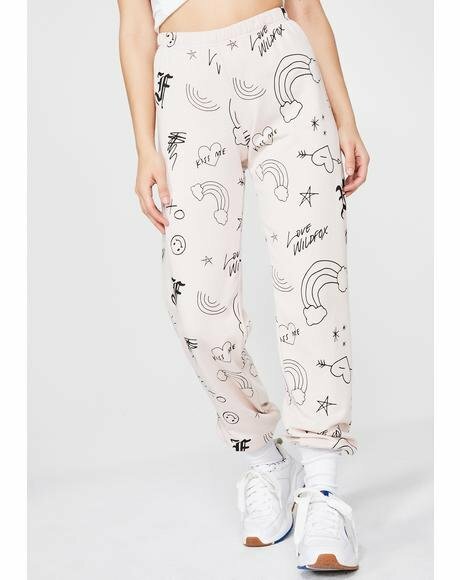 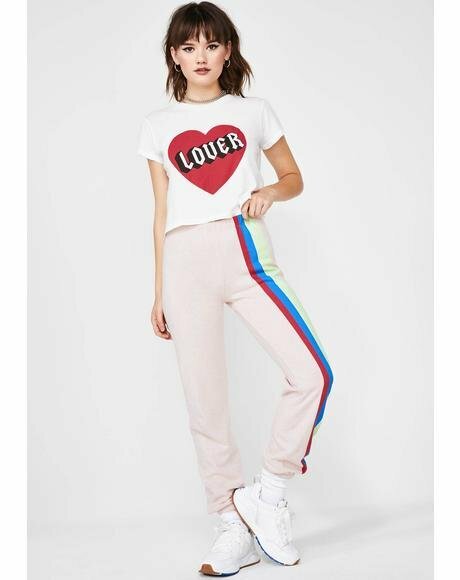 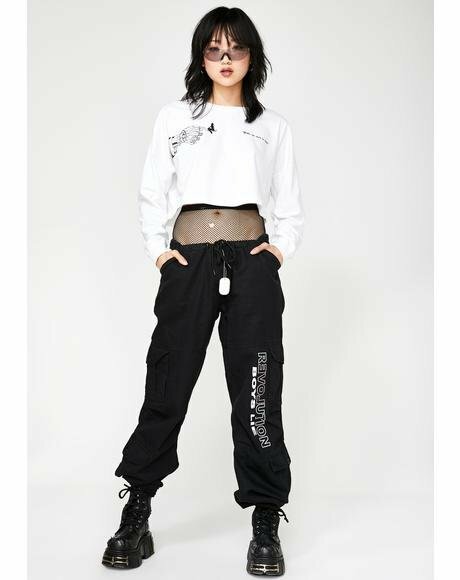 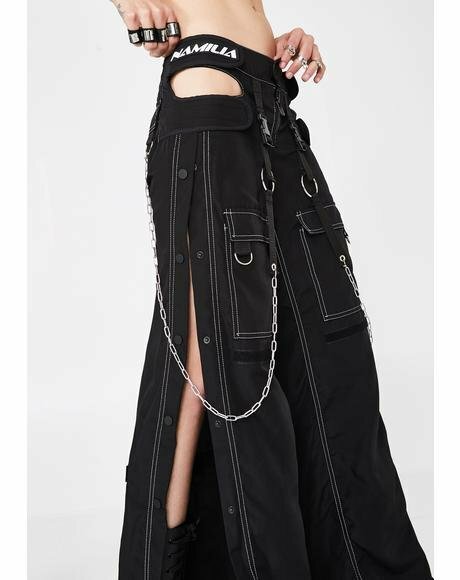 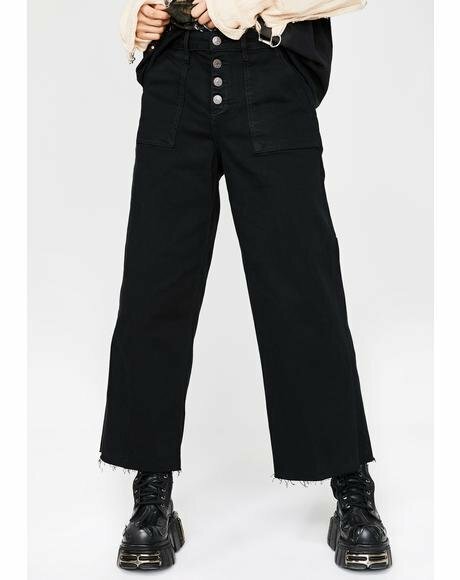 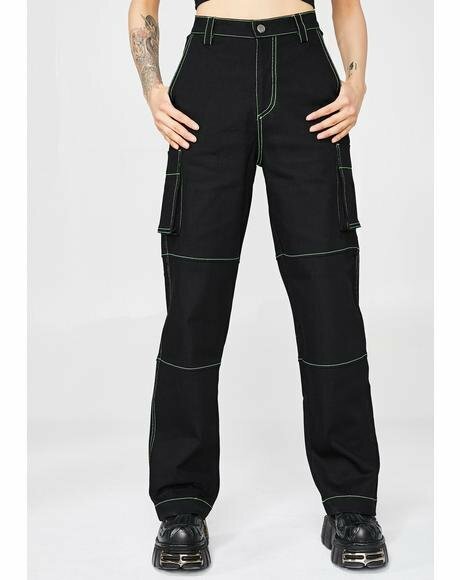 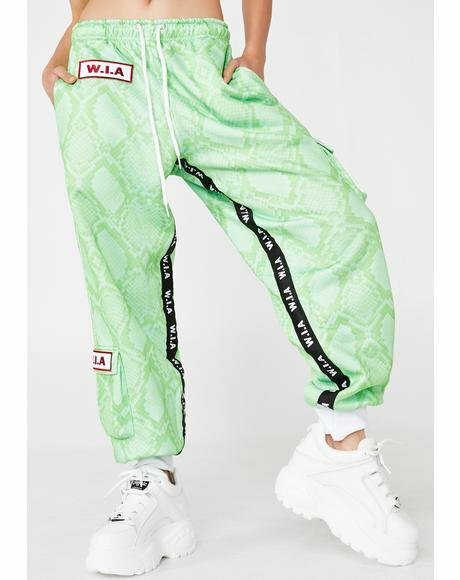 These super soft harem pants feature a drawstring waistband, two front pockets, a drop-crotch tapered fit and burnout pattern of tumbling skullz. 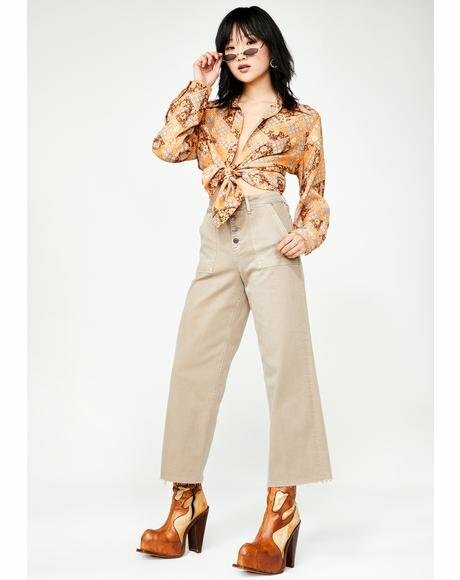 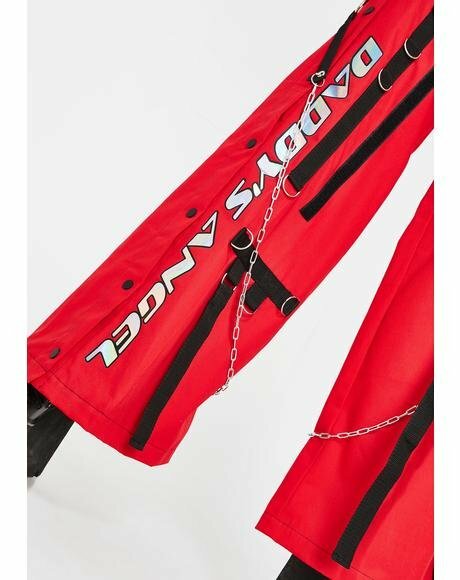 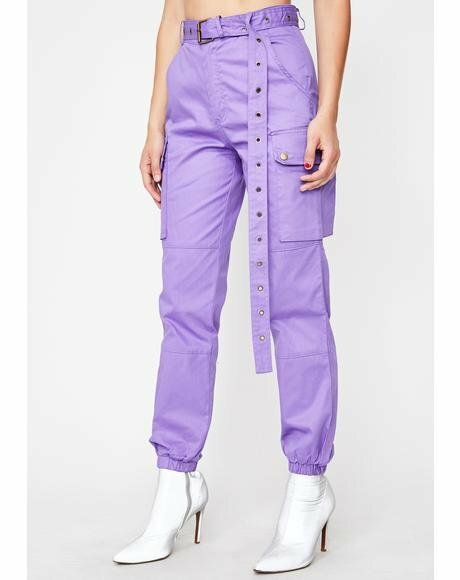 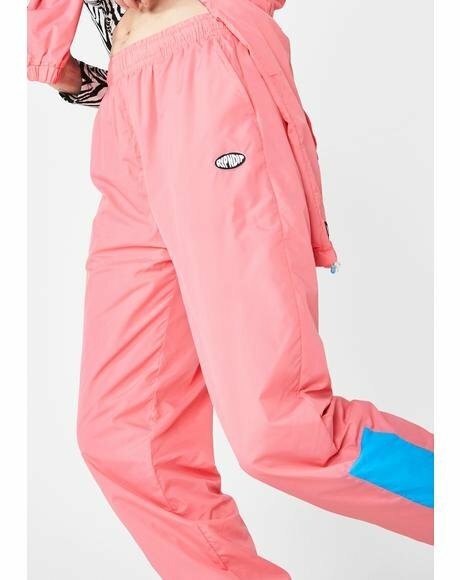 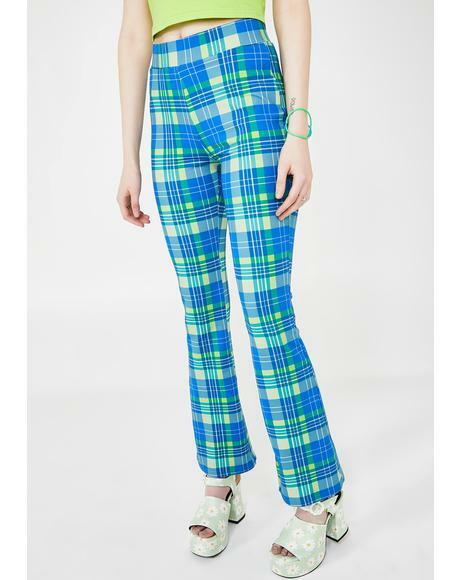 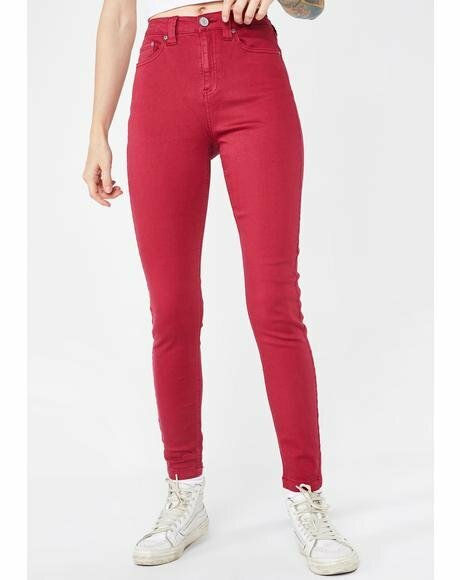 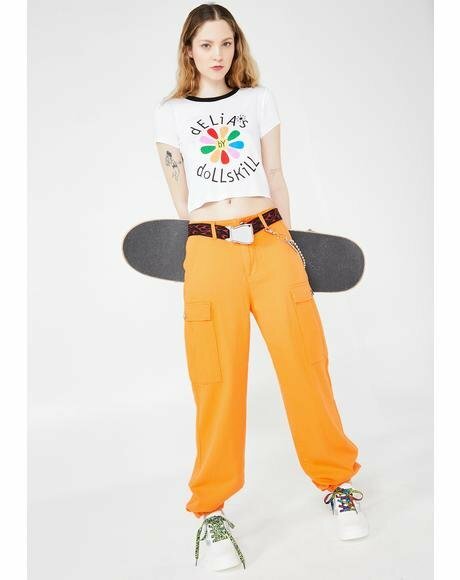 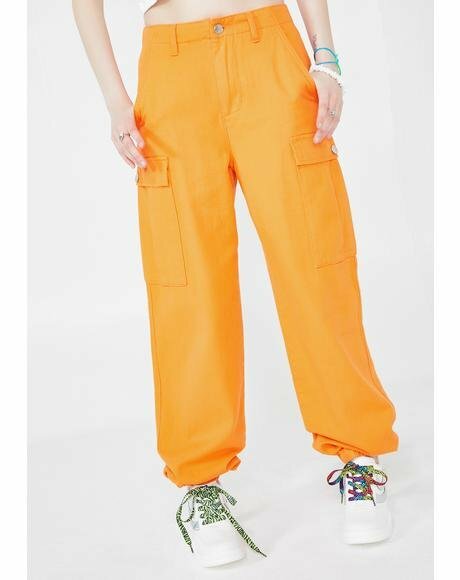 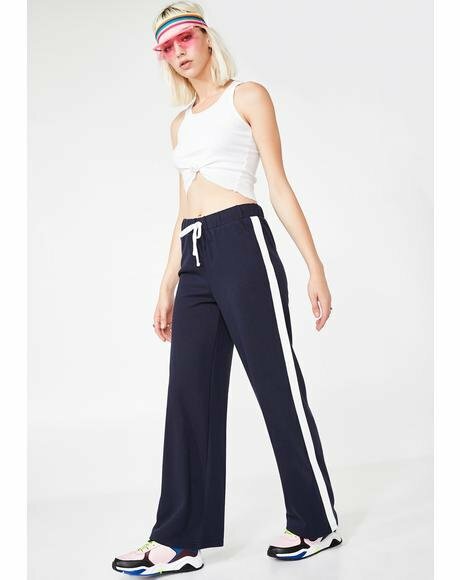 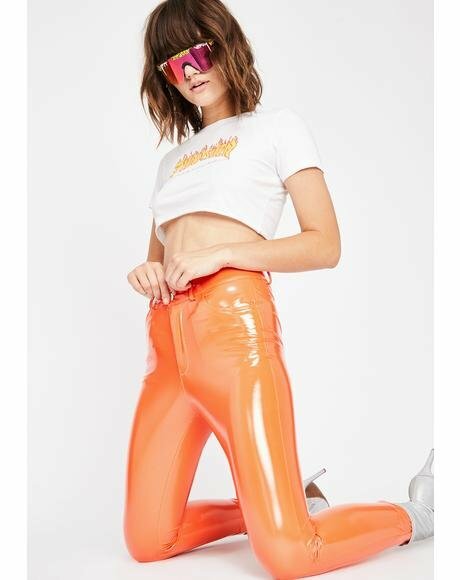 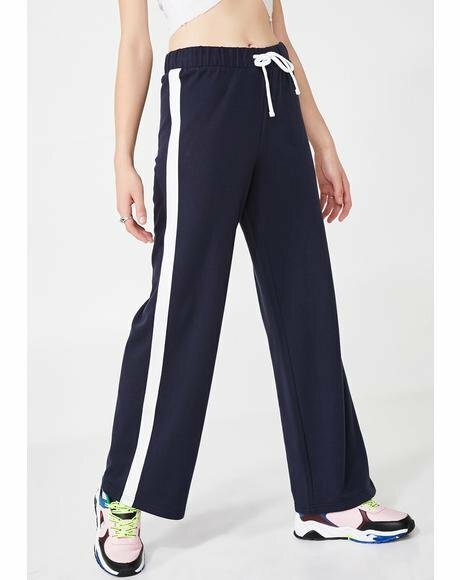 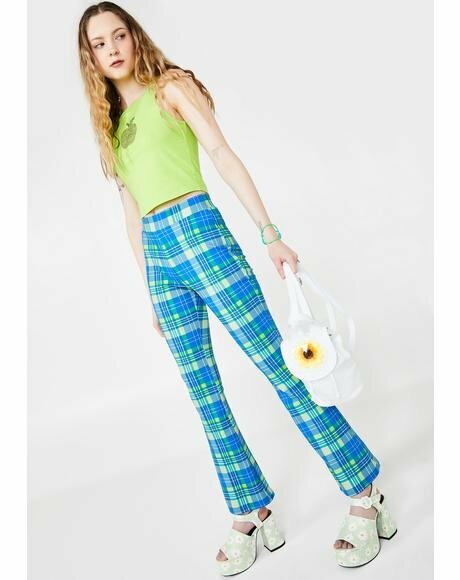 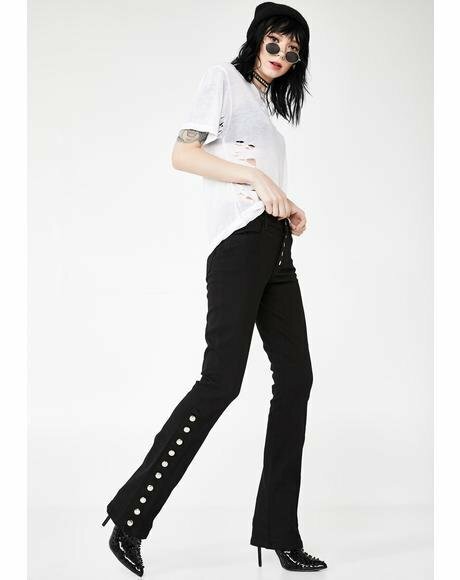 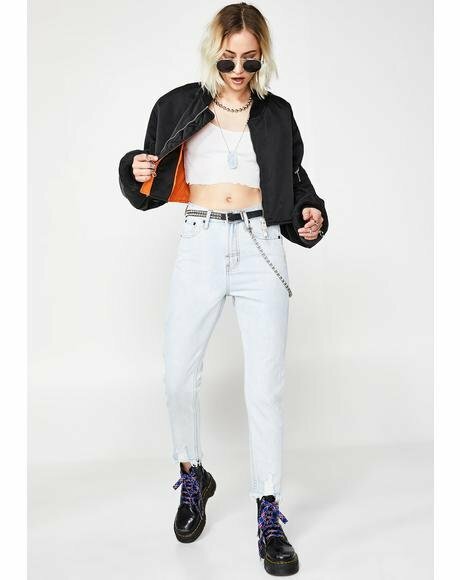 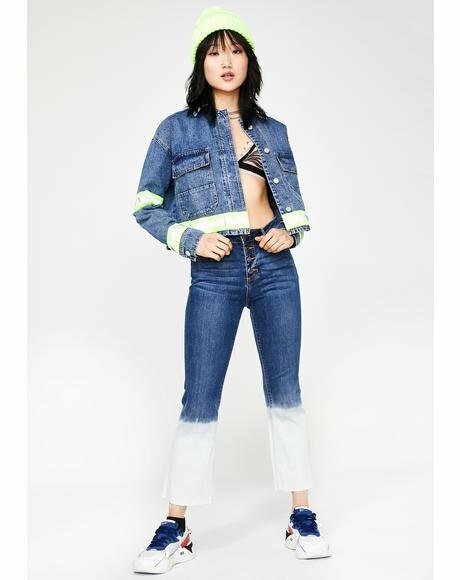 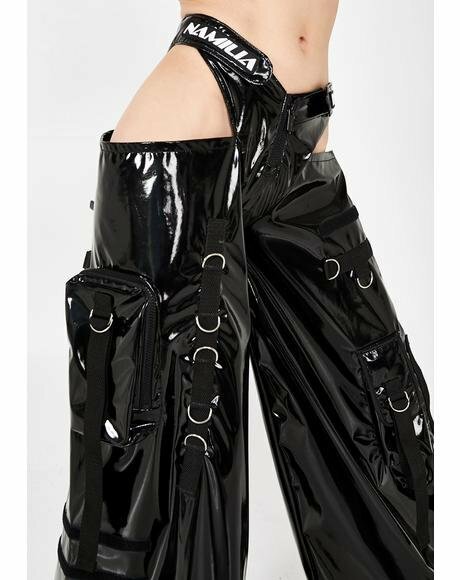 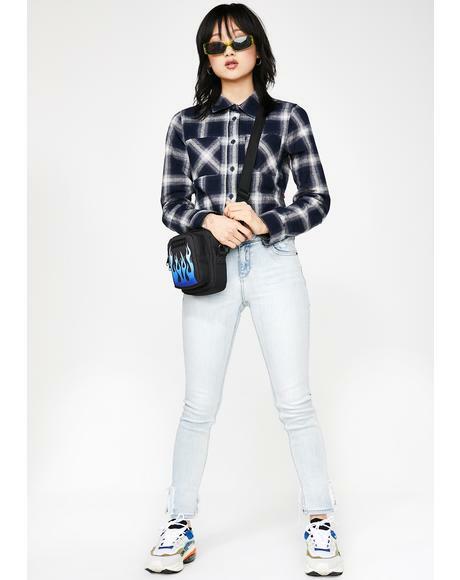 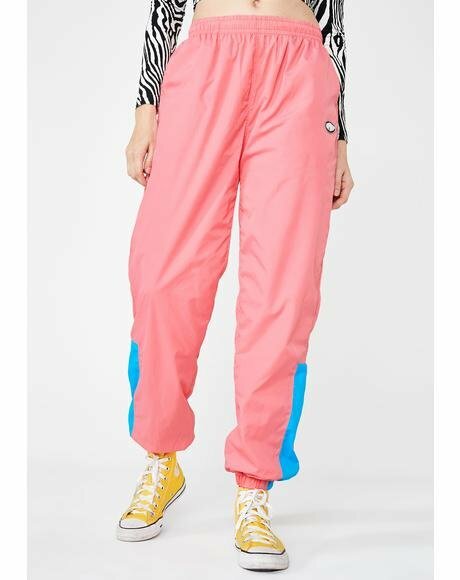 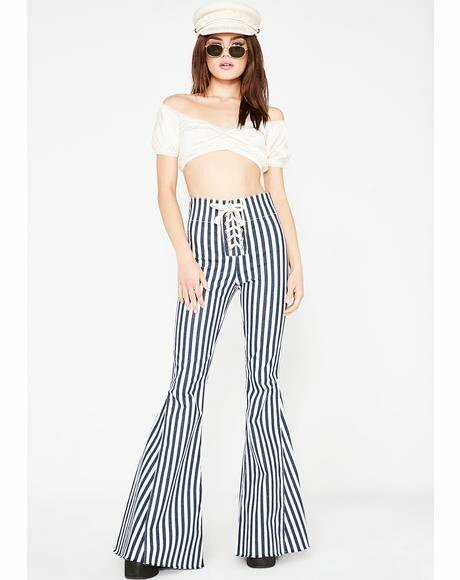 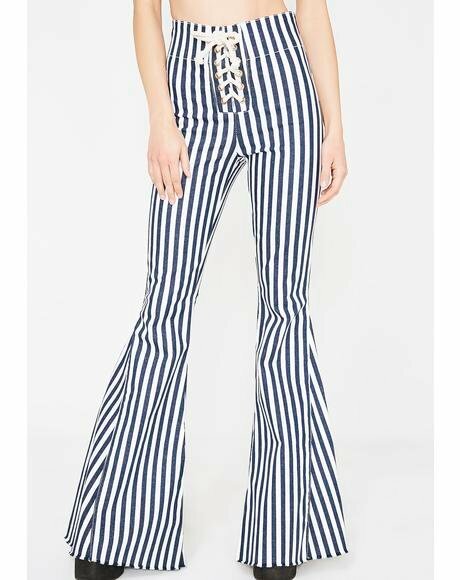 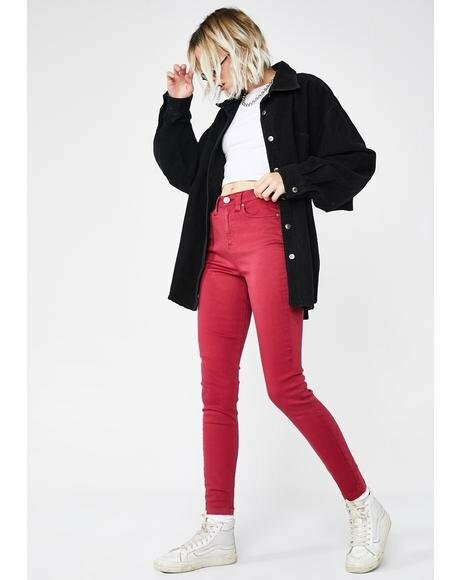 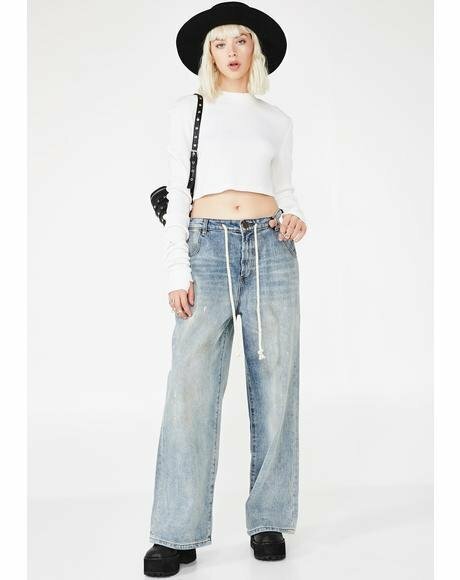 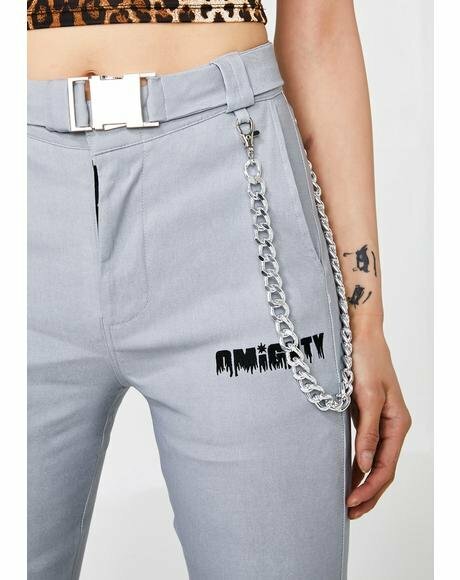 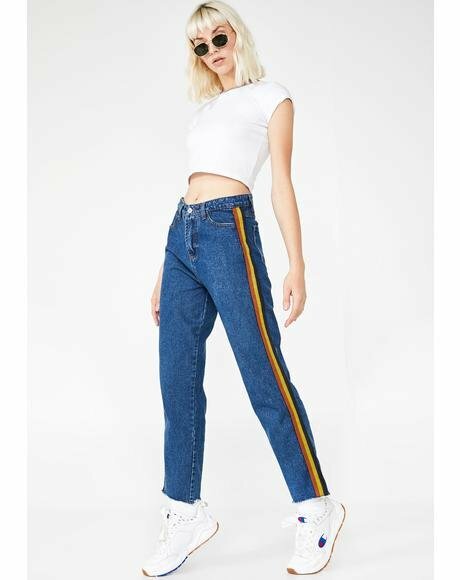 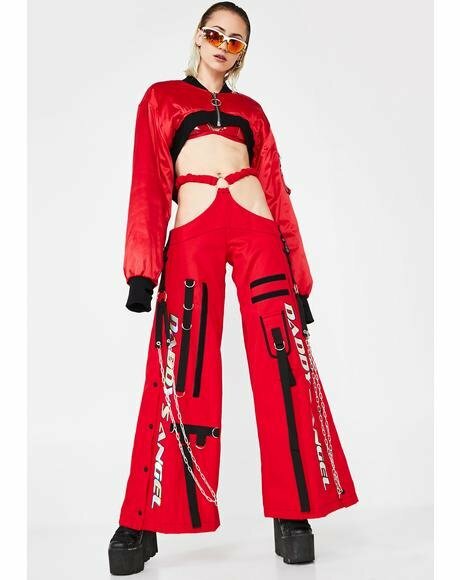 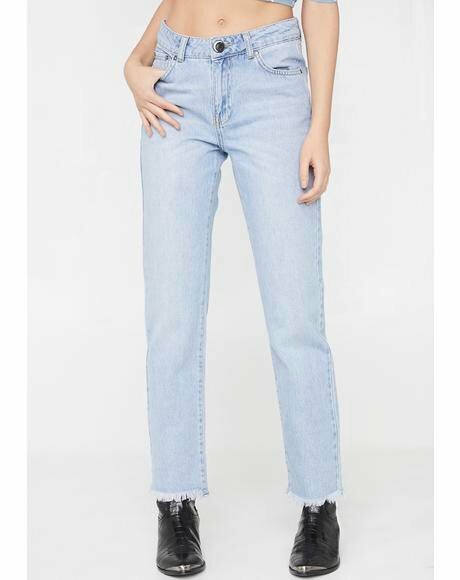 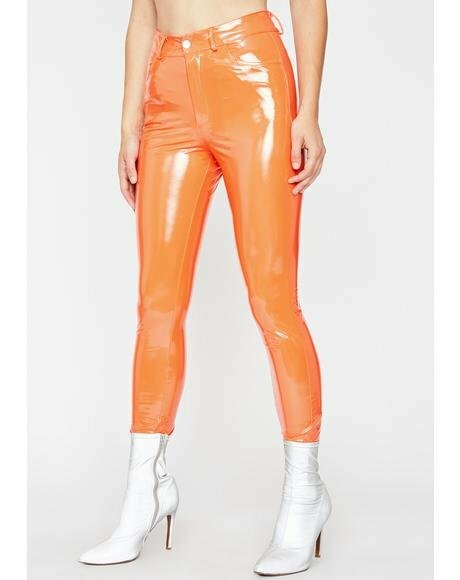 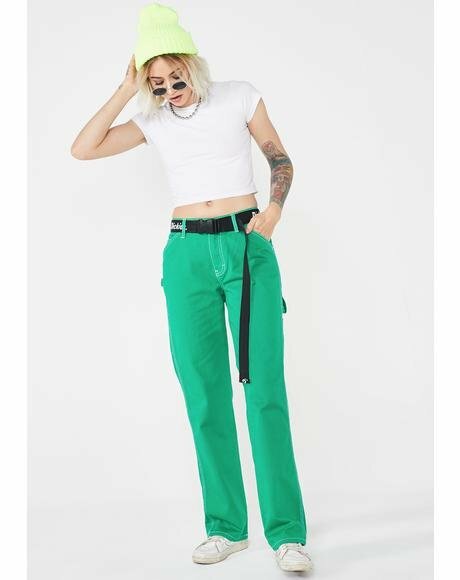 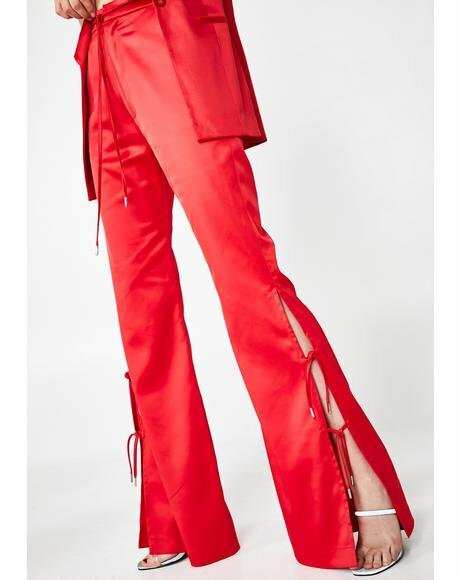 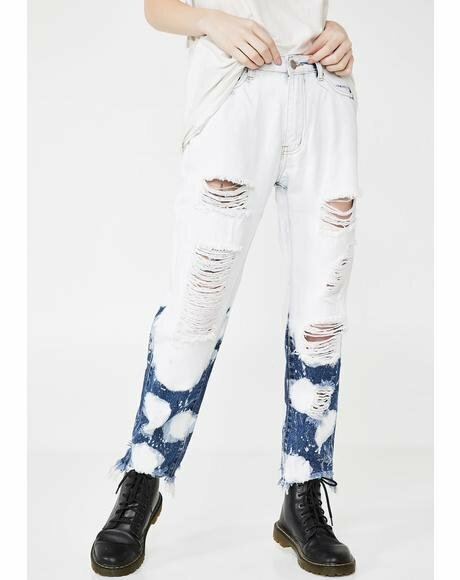 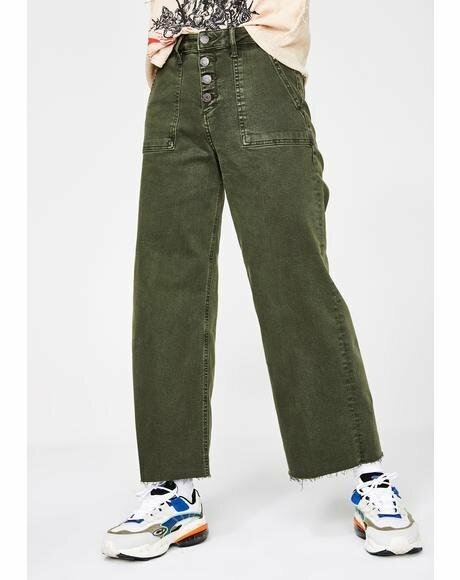 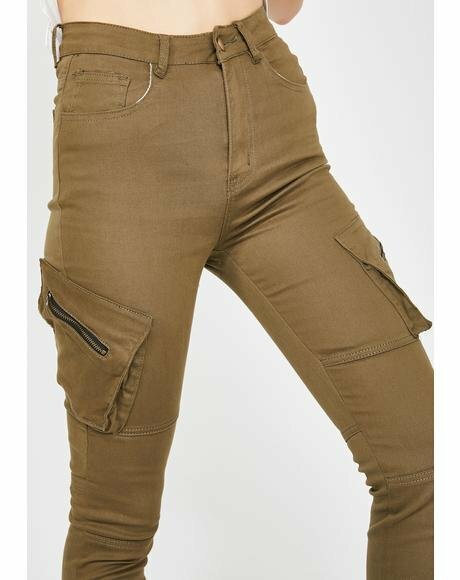 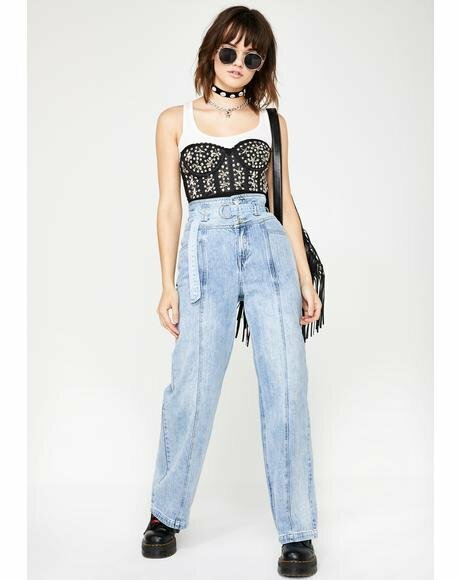 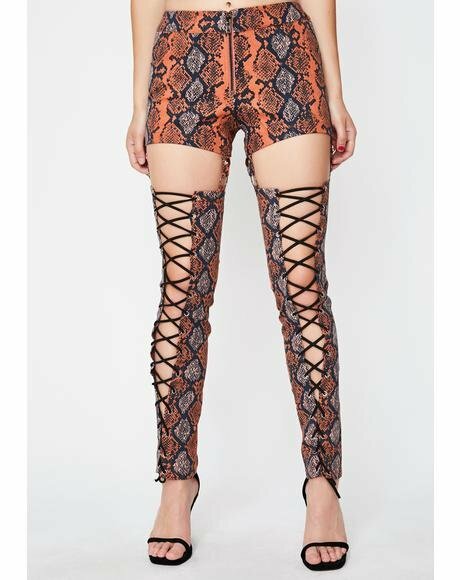 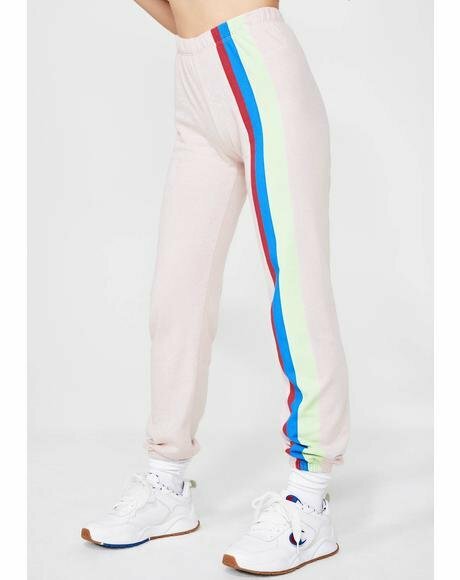 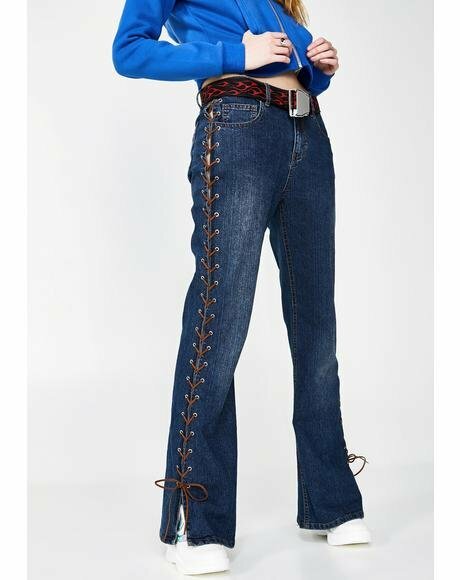 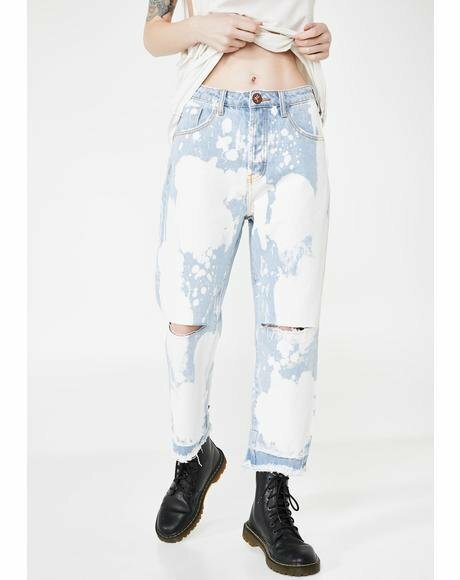 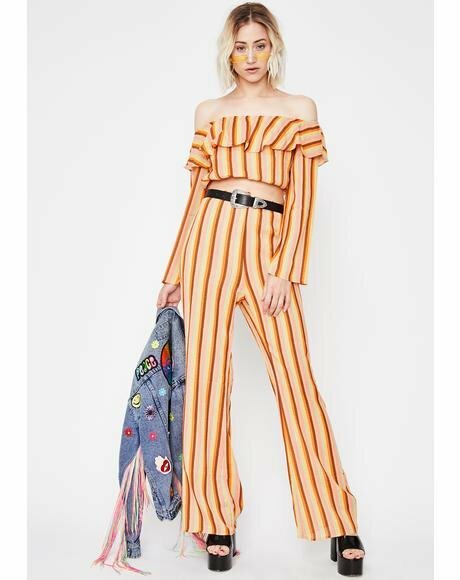 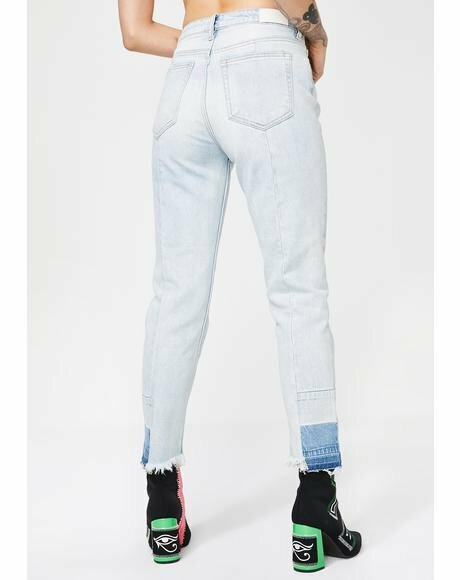 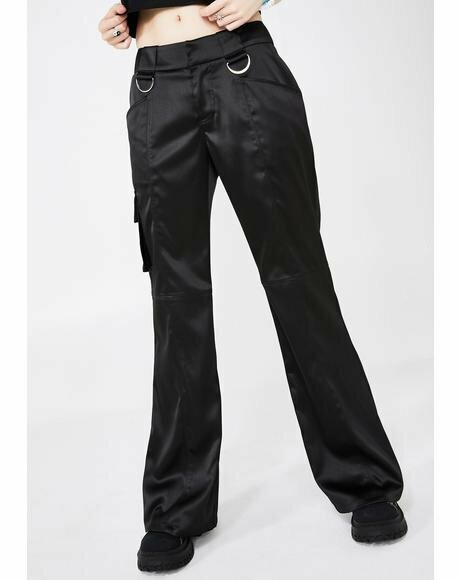 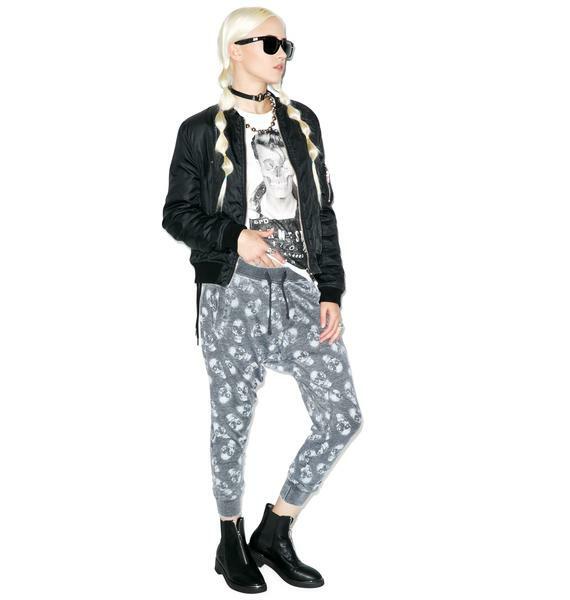 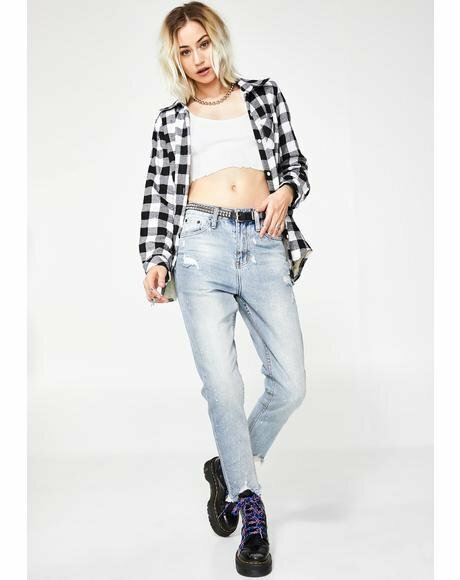 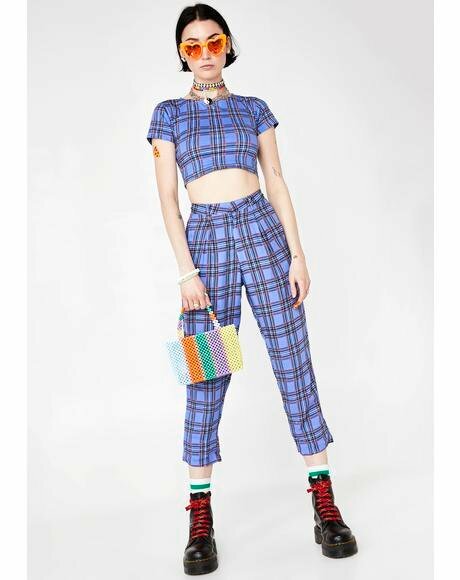 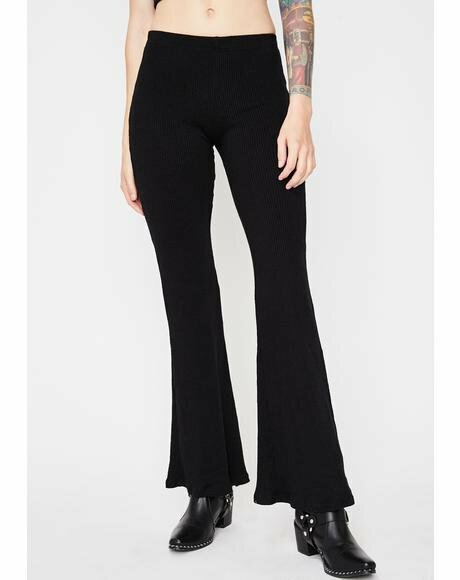 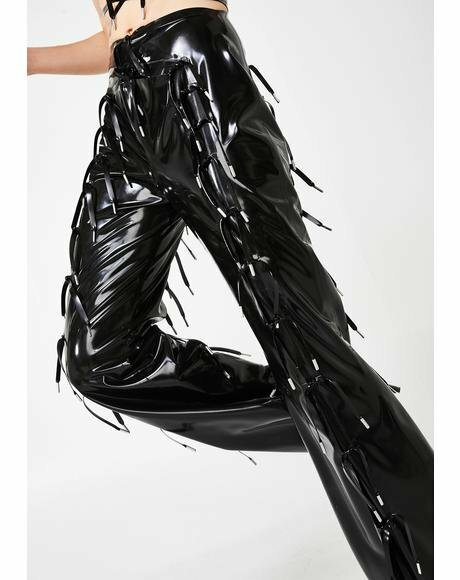 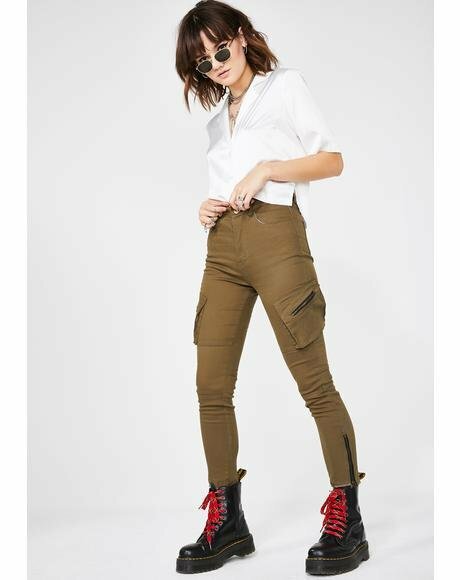 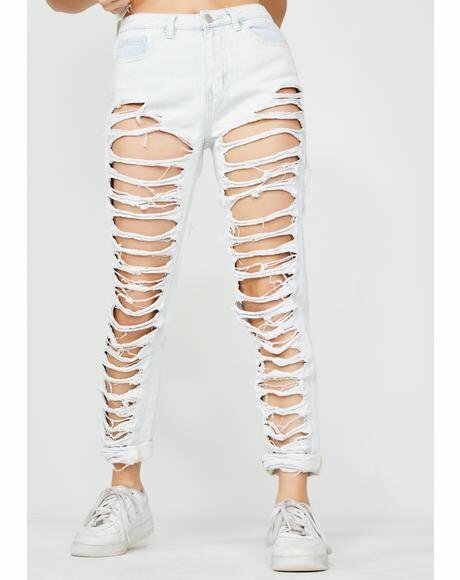 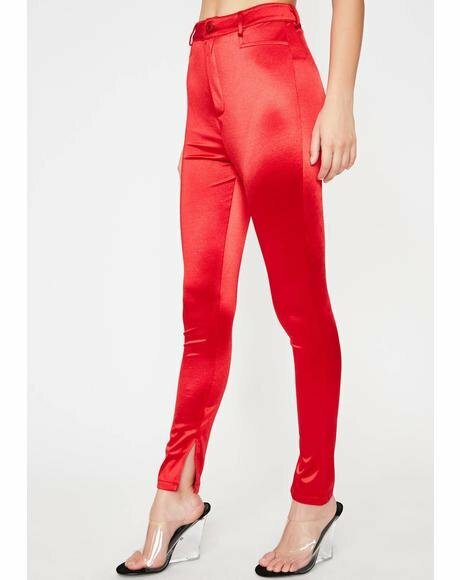 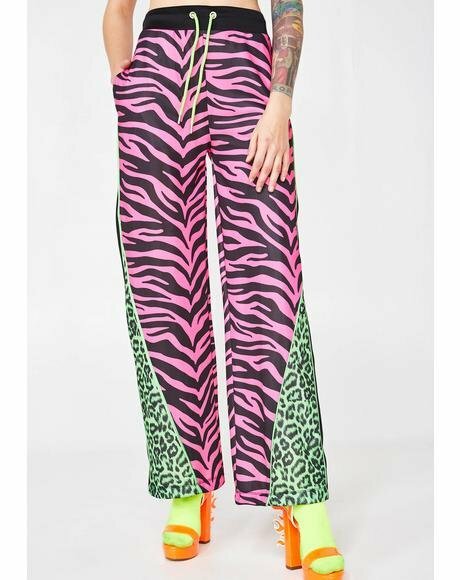 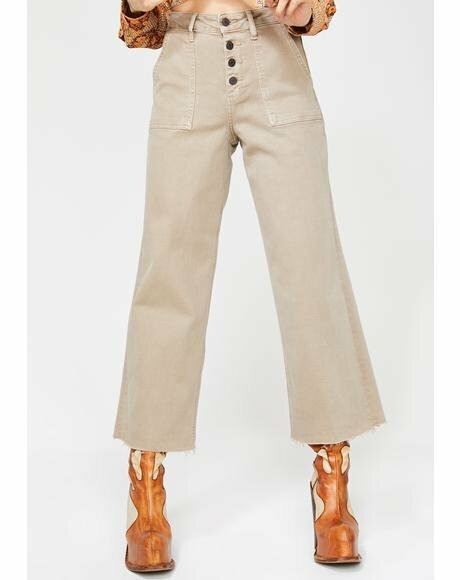 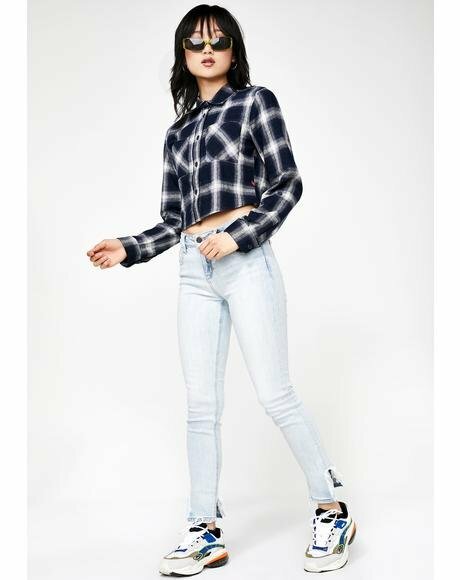 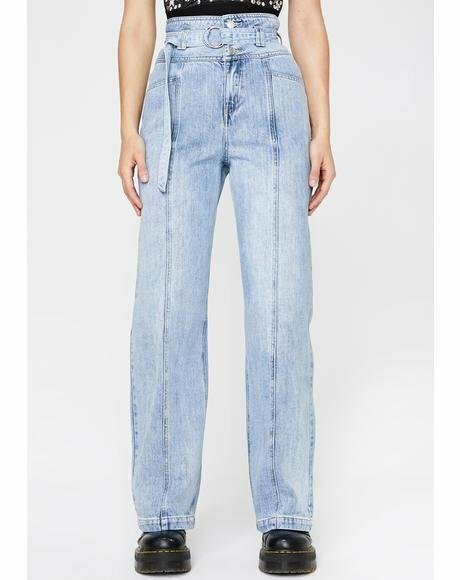 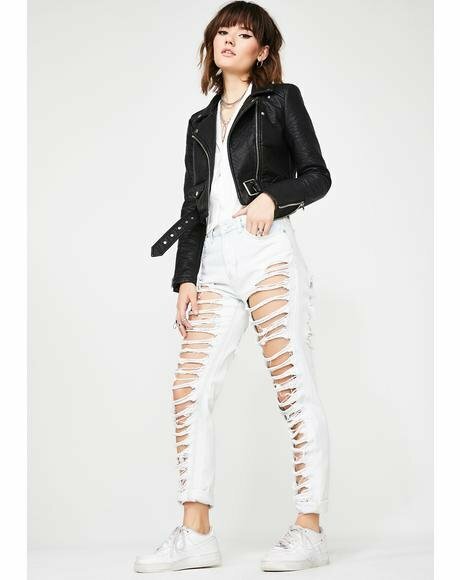 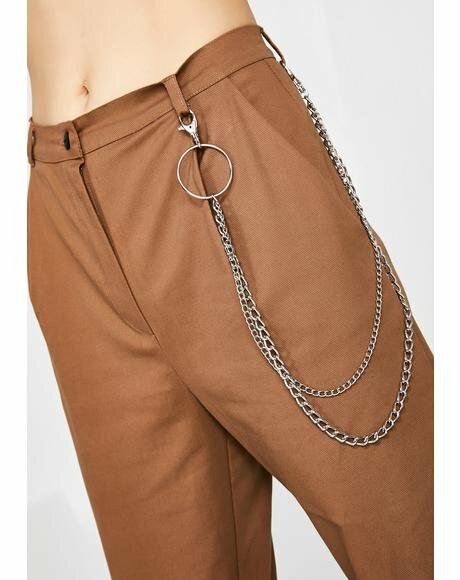 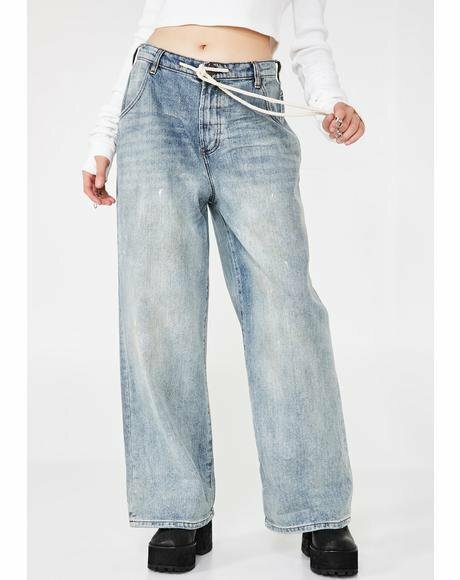 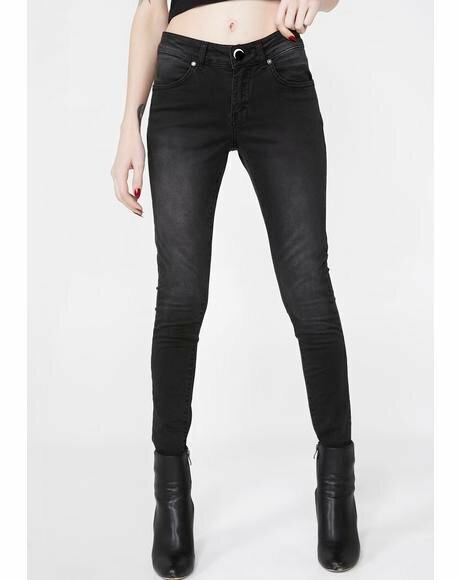 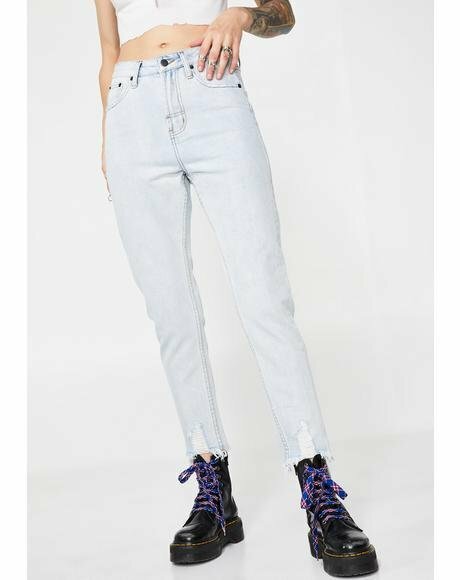 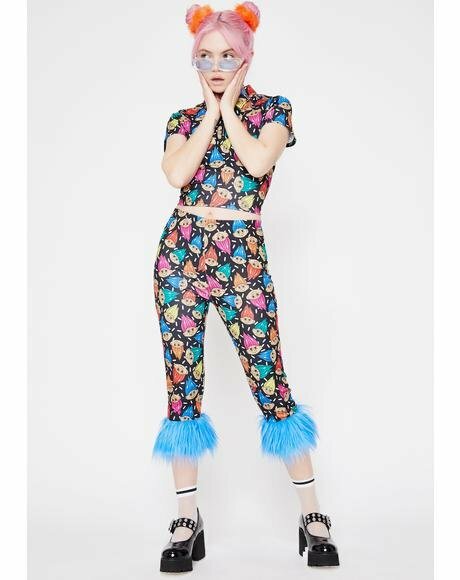 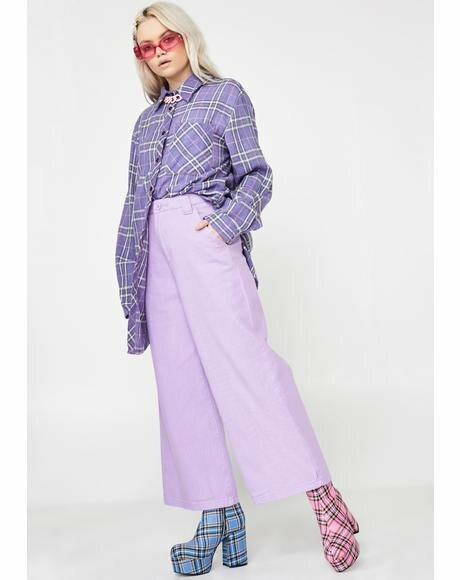 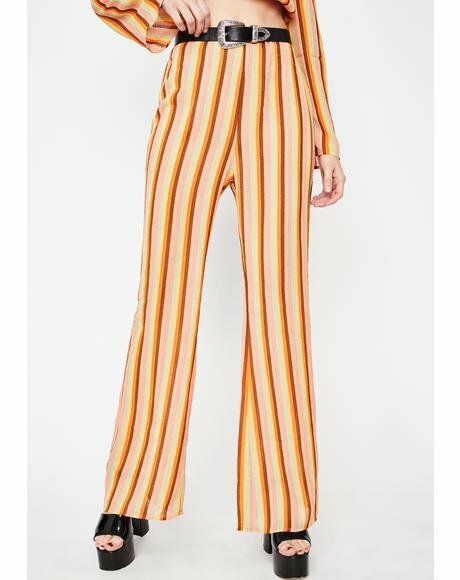 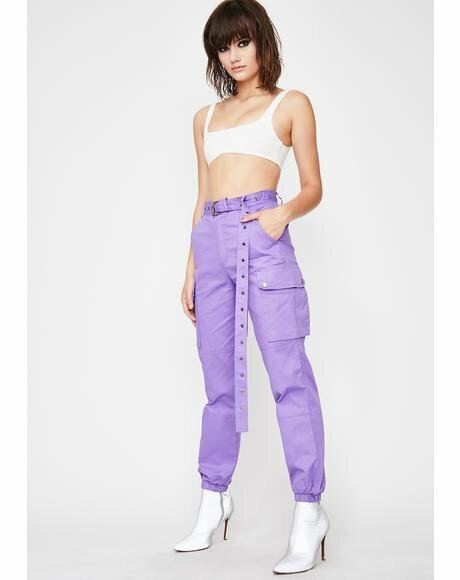 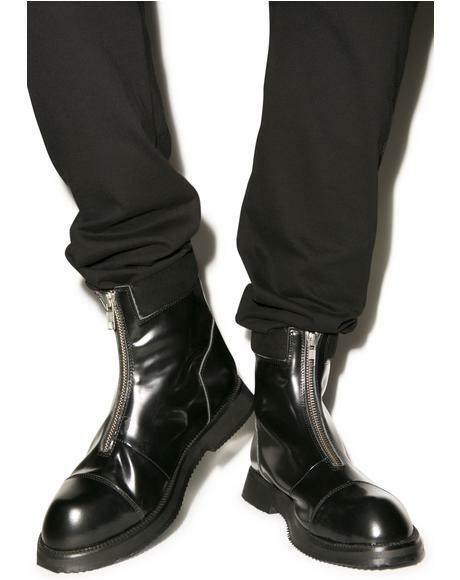 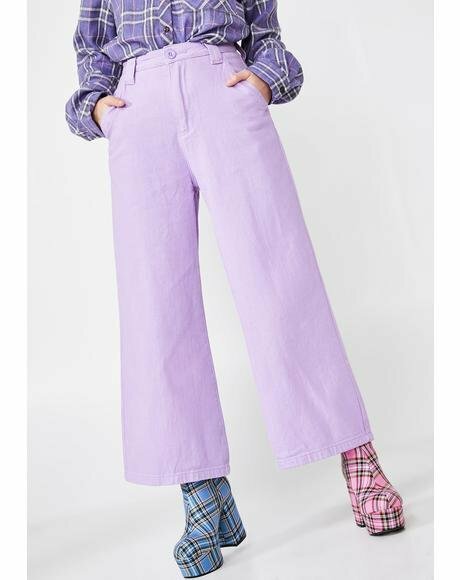 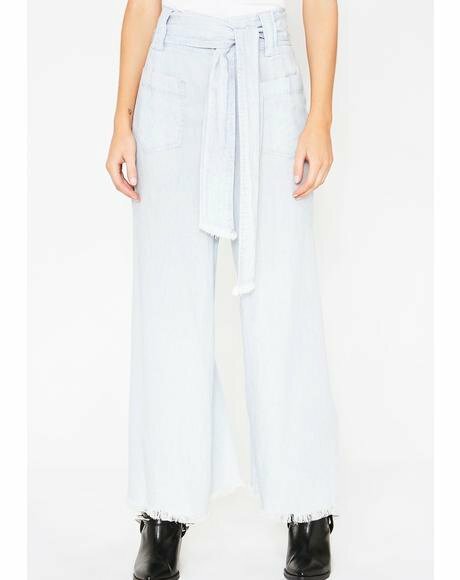 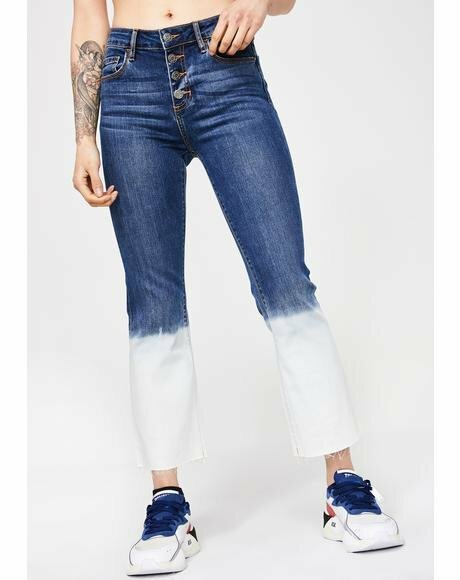 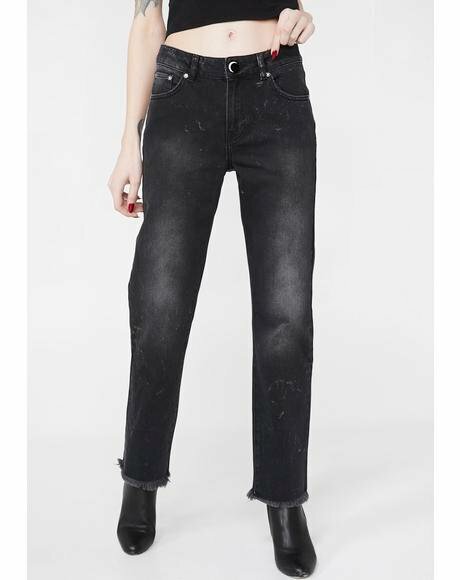 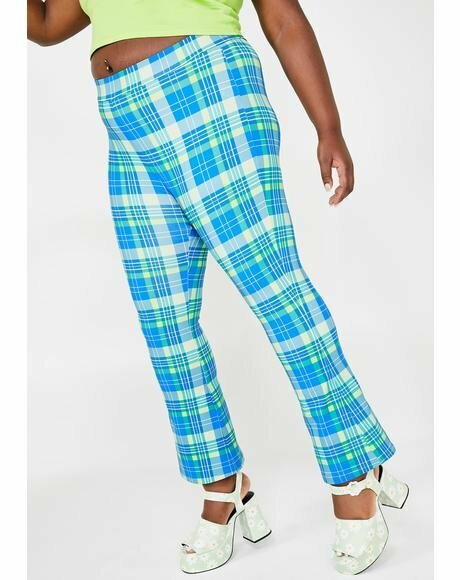 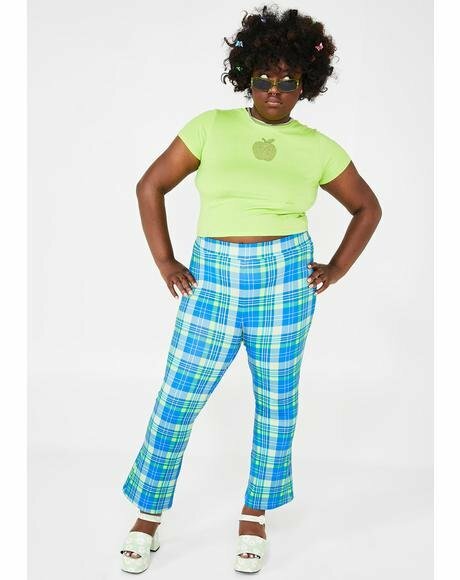 Kill em with these sikk silky pants!